A guest post by local champion, Dr. Alina Mierlus. 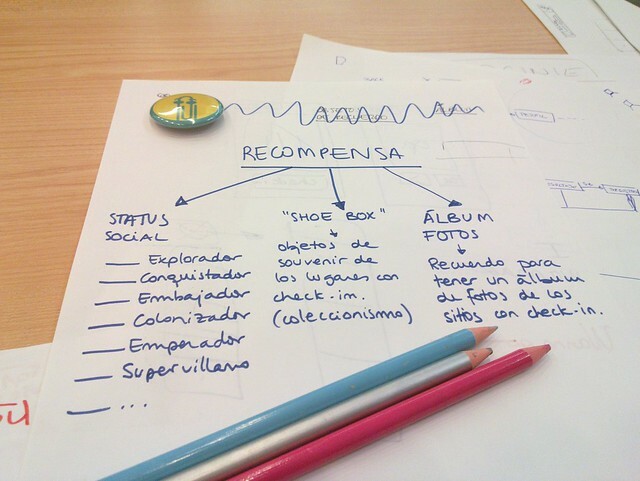 Together with other local champions – Javier Usobiaga, Marta Armanda and Toni Hermoso — we successfully held the first Design Jam here in Barcelona. We were joined by over 15 fantastic participants who made the day an amazing success! Fueled with caffeine — we all kicked off bright and early on Saturday, the 4th of June. After the topic was announced, the four teams started to talk, brainstorm and research during the morning session. 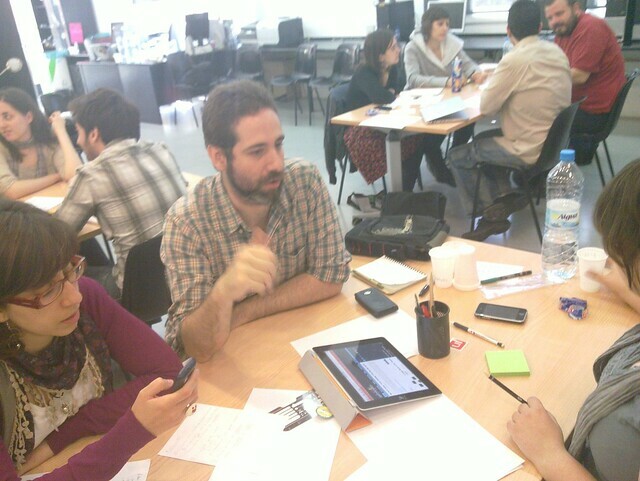 The other teams are presently also updating their outputs on the Design Jam wiki. Pictures from the day were kindly taken by Toni. General consensus was that all attendees had a great day of sharing knowledge, prototyping, meeting new people and having fun — not to mention unearthing a much welcomed new collaborative community. 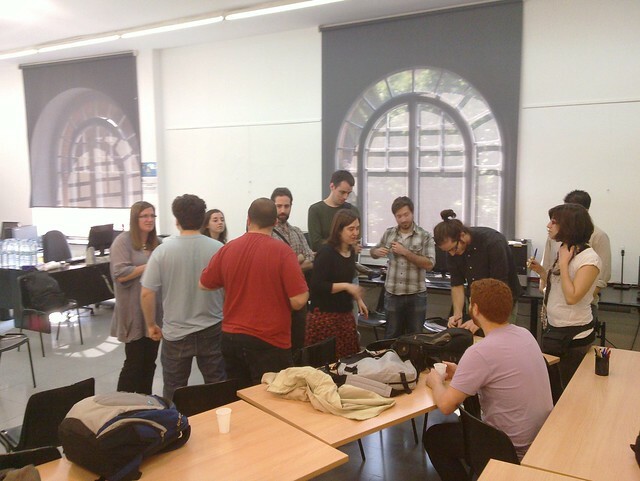 “UX community not dead in Barcelona. Just atomized and hiding. I’m on a mission”. Yes, indeed! 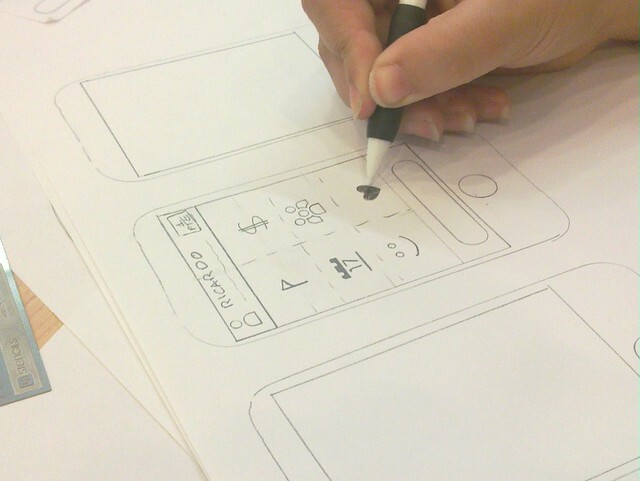 All participants have expressed interest in a followup Design Jam! 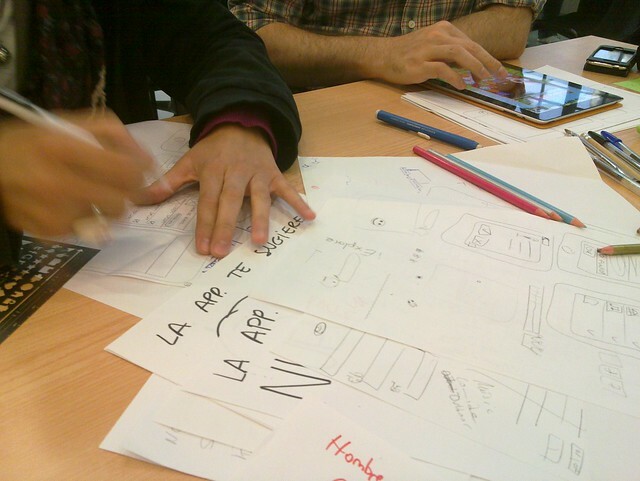 Be sure to follow @DesignJamBCN on Twitter for news on the next jam. Last but not least, a big thanks goes to our supporters, Centre Civíc Goelferichs (especially to Patricia for facilitating us the space and logistics!) and the Mozilla Labs Concept Series community. 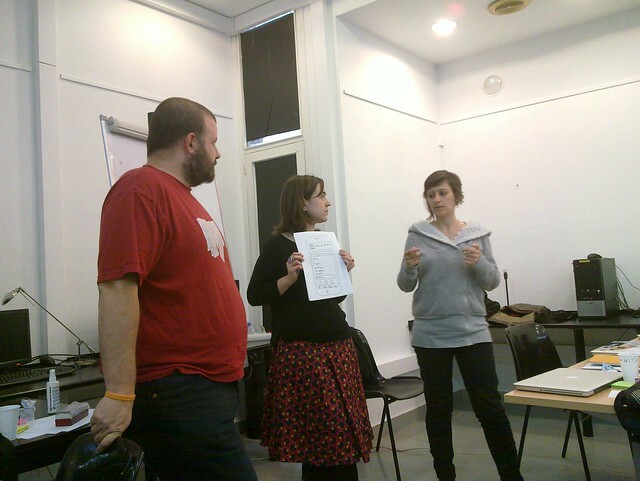 Shout outs also to fellow global Design Jam local champions (Franco – for introducing us to cool UX folks in Barcelona, Joanna and Joe – for sharing lots of tips and advice when they visited Barcelona recently). 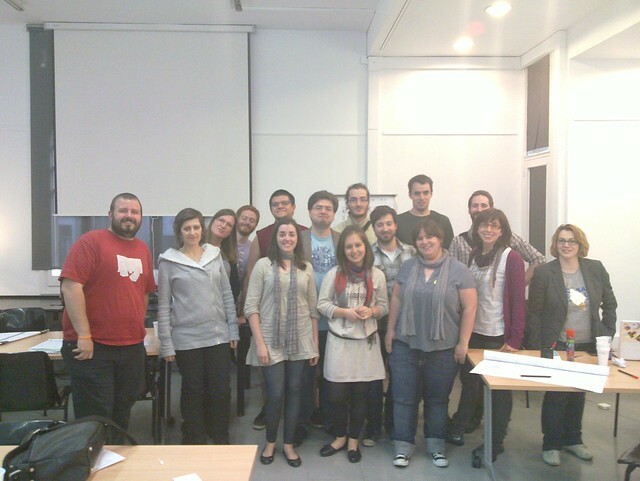 It is a one-day design session, during which people will team up to tackle an engaging User Experience challenge. Similar to developer ‘hackdays’ the aim is to get enthusiastic local UX professionals, designers, and developers from both local technology and university sectors together to learn and collaborate with each other while working on a design problem. Check out past Design Jams.